Palermo, the most hip area of South America. 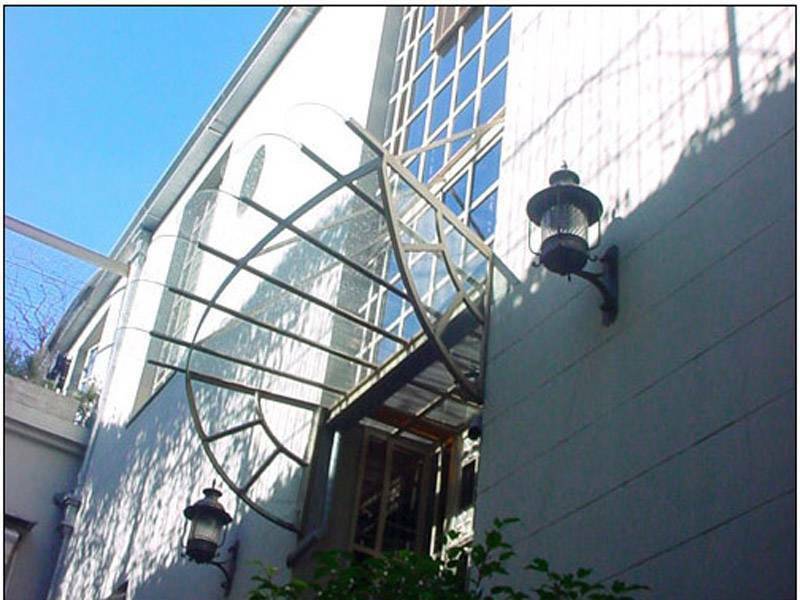 Here 1551 Palermo is the starting point for your jaunt into the finer things of Buenos Aires. From incredible garden with pool. 1551 Palermo Style Suites are equally luxurious and comfortable. 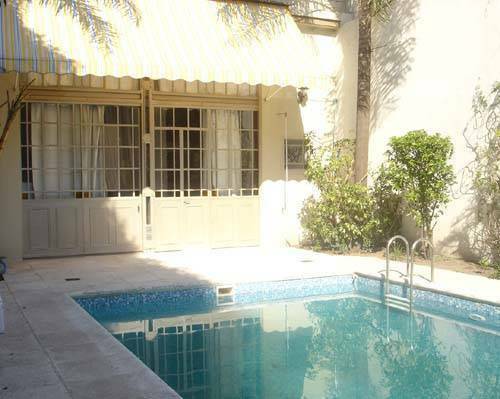 Three exclusive suites and Two private apartments, surrounded by the garden and pool. Match your style with one of our suites. Luxury Master, magnificent suite with private terrace, king-size bed, jacuzzi, double shower, TV, Air Conditioning and hairdryer. It's in the first floor and to the garden. Very silent and private. Garden: white suite next to the garden, king-size bed, jacuzzi, TV, Air Conditioning and hairdryer. Very Romantic!!! Twins App: are two double rooms, one with queen bed, the second with twins, with full bath, Air Conditiong and hairdryer. It's in the first floor, at the front. Urban App: are two double rooms, one with queen bed, the second with twins, with full bath and hairdryer. Decorated in pop style, ideal for young people or families. Luxury Master Suite Magnificent 70m2 suite, with Jacuzzi complete with candles, skylight windows and terrace, perfect for night-time romance. Welcome champagne, relaxing bath salts, bathrobes. Kng-size bed, double shower, jacuzzi, tv, air conditioning, security box, brigobar, hairdryer and private terrace. Garden Deluxe Suite Where the limits of the garden are diffuse, this lightened suite remains under the reflection of the pool and the private terrace. 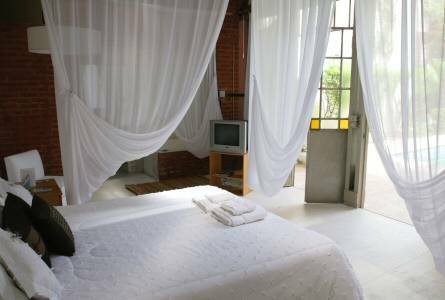 Romantic white curtains and Jacuzzi to indulge your lover. King size bed, private bath, jacuzzi, shower, hairdryer, frigobar. Twins (2) Superior Appt Private apartment in the first floor, with two double rooms, full bath and kitchen. The ideal place for families or friend groups. One room has queen bed, the second twins. Full bath, hairdryer, air conditioning, Frigobar. Can be taken together or separated. Doors Superior Suite Two magnificent wooden doors and a mirror, original the main entrance of the house, separate this room to the rest of the world. Superb room decorated in silk and velvet, silver and red. TV and resting room. Double / Single suite with private bath, queen size bed, TV, hairdryer, frigobar. A/C climate control Best swimming pool & massage. 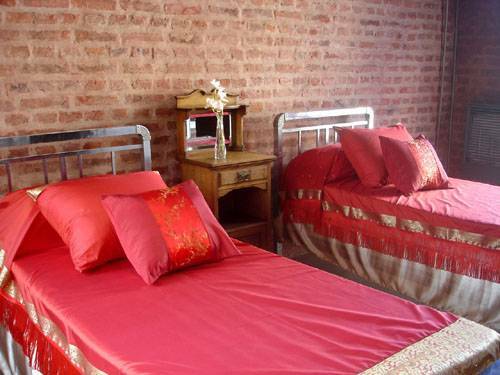 Live Buenos Aires Tango Passion Bidet Cribs available Ensuite Fax service Hairdryer Internet access Iron/ironing board Maid service daily Mini-bar Private bathroom Shared bathroom Television Television (cable/satellite) VCR/DVD Wake-up calls with tango lesson and tango shows. Palermo, the most hip area of South America: stylish restaurants, new and old times Cafe-Bar, trendiest stores and bustling streets, Borges preferred cornersvibrant, cosmopolitan, luxurious! !